Southern California real estate continued its upward swing in December. 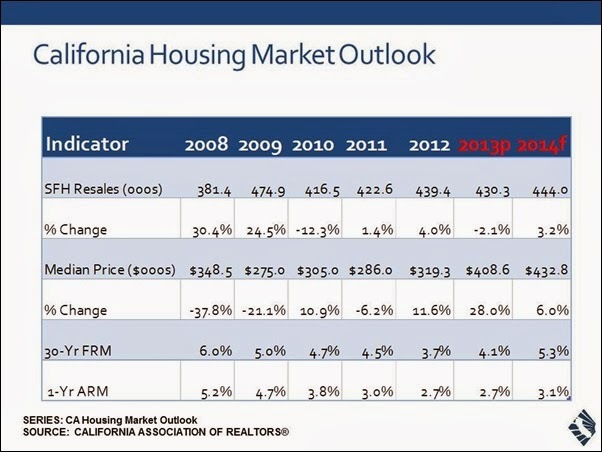 Historically low interest rates and inventory spurned home sales and experts believe that there is more to come in the first half of 2013. The housing market in Southern California ended last year with sharp home-price gains and the highest sales for a December in three years. The median home price in our region rose 19.6% in December over the same month last year to hit $323,000, the real estate firm reported. A record level of cash buyers flooded into the market and more move-up homes also sold last month. In California, buyers can anticipate little new inventory on the market. A supply of only about 2 1/2 months’ worth of single-family homes for sale was available statewide at the end of December, the California Assn. 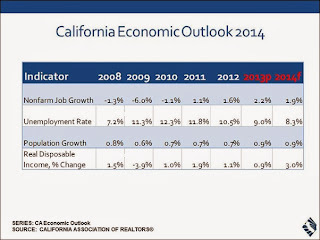 of Realtors reported Tuesday. A supply of six or seven months is considered healthy by most economists. Home sales for Palos Verdes real estate single family homes in the first 20 days of December are higher than sales for the first 20 days of last month (27). 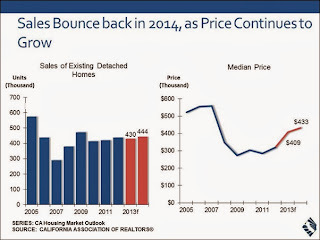 34 Palos Verdes houses have been reported as sold to date since December 1, 2012. (It may take an additional week for some sales to post after the actual close of escrow). The average sales price for single family Palos Verdes homes from December 1st to date is $1,296,197 which is down from last month’s average of $1,301,000. For December 2012, the highest priced Palos Verdes homes sold for $3,325,000 in the Mira Catalina area of Rancho Palos Verdes; this private and gated estate has 6,551 square feet, 5 bedrooms and 6 baths. The semi-circular design allows 180 degree view of the Pacific from Orange County to Malibu. It features a gourmet kitchen, a sun room, a solarium, wine room, and separate guest quarters on a 26,103 square foot lot. The lowest priced Palos Verdes home sold to date in December for $739,000 and is located in the Silver Spur neighborhood of Rancho Palos Verdes; this home has 1,395 square feet, 3 bedrooms and 2 baths on a 7,883 square foot lot. Palos Verdes currently has 106 active single family Palos Verdes homes for sale priced between $550,900 in Rancho Palos Verdes and $12,500,000 also in the city of Rancho Palos Verdes (the low in Eastview is $649,900).